Lead for hundereds of years has been an integral part in the roofing world. 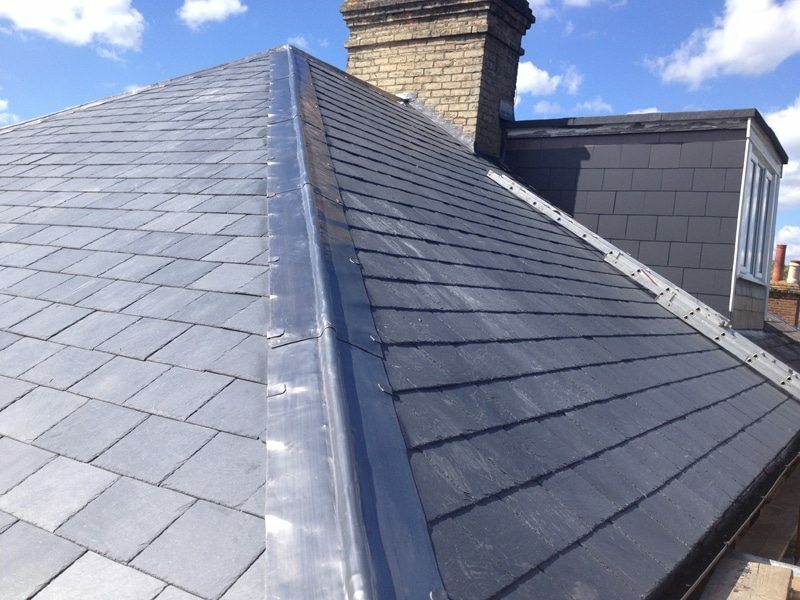 With our extensive knowledge of how lead should be used, we will carry out all the lead work you require to very high standard and with a beautiful finish. All the lead work we carry out is undertaken by our own team. We use only top quality materials to ensure we install a reliable and durable roof every time. We work on all types of domestic and commercial roofs, we use only the highest quality materials allowing us to guarantee the work we carry out for you. 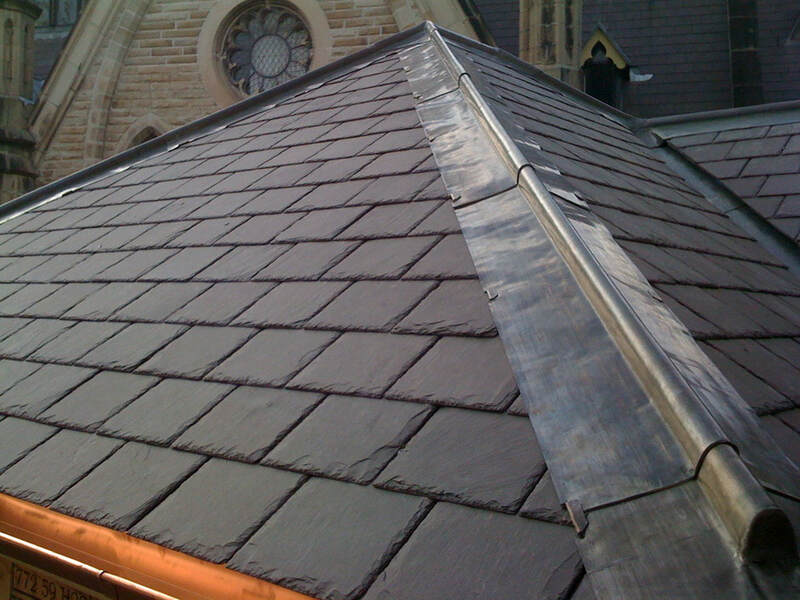 Our skilled roofers can fit or replace any type of lead work you require. Get in touch with us today for a free site survey or free quotation from one of our expert team, guaranteeing a genuine, cost-effective roofing service. Lead Work | Lead Flat Roofs | Lead Flashings | Local Contractor.